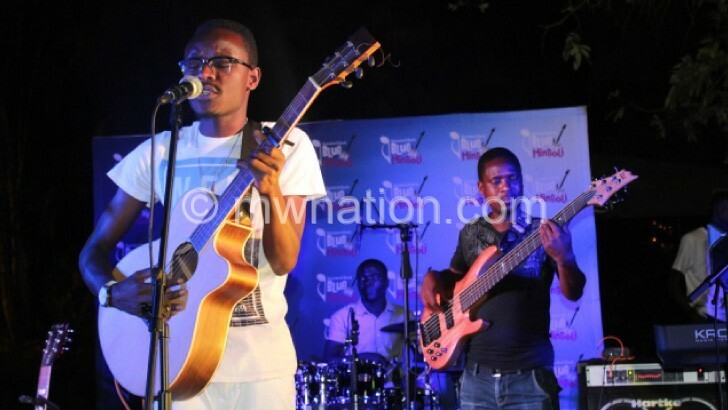 The Malawi Aids Counseling and Resource Organisation (Macro) has partnered musician Patience Namadingo to raise funds for the construction of an HIV Testing Services (HTS) clinic in Lilongwe. The fundraising dinner and dance will take place on February 14 at Bingu International Convention Centre (Bicc). According to the event’s organiser Levison Msakambewa, the event is targeting couples and friends who will share some profound memories in their lives. “On this special evening, people will be expected to bring their loved ones, friends and families to enjoy the delicious meals and music entertainment apart from the fun in store for the night. “Over and above that, there will be business interaction and a performance by Patience Namandingo will perform at the event. It’s going to be a memorable event and fans will be in for a surprise,” he said. Macro executive director Clement Udedi says the project is part of a long-term commitment Macro made to fight against HIV and Aids. “Macro is in a celebratory mood for accumulating at least two decades of providing HIV testing services in Malawi. The dinner and dance gala is part of the fundraising process for a bigger project; construction of an HTS clinic and a resource centre which will include a library, cafeteria, sporting fields and gym. He said for now the primary focus is on the clinic and resource centre construction. At the event, Macro will unveil a state-of-the-art architectural design of the whole building to be constructed in Lilongwe. Eventually, upon successful completion of the whole building project, the facility will also comprise the secretariat offices and the laboratory,” said Udedi. Macro was established in 1995 and became the pioneer of HIV blood screening in Malawi, thereby complementing government’s efforts in fighting HIV and Aids. Over time, the organisation has grown to also incorporate issues of training, anti-retroviral therapy, family planning services and sexually transmitted infections (STI) treatment.